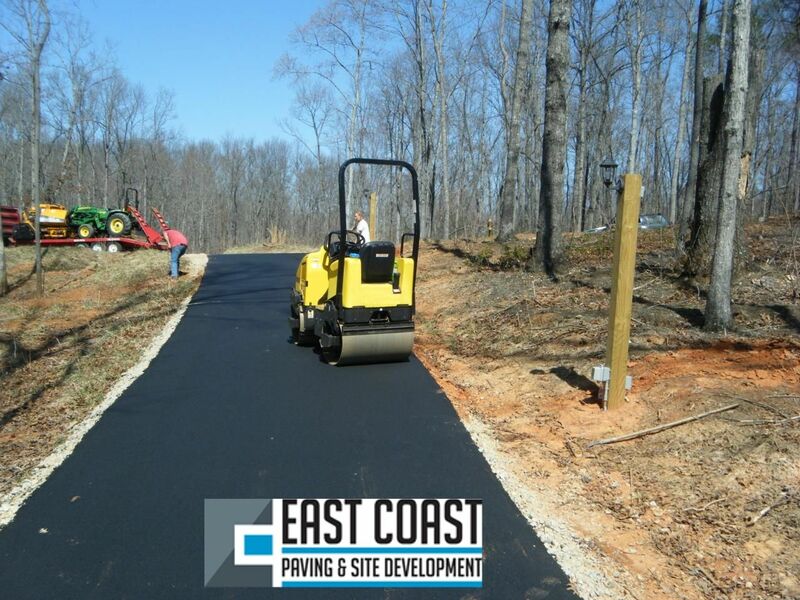 East Coast Paving are the most experienced paving contractors specialize in driveway, parking lots and road paving. 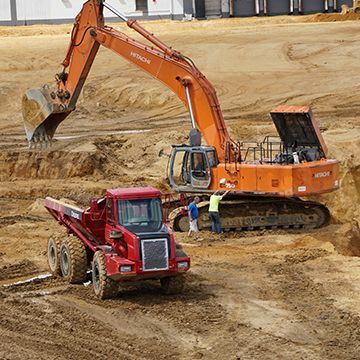 We offer site development and snow removal services also. Contact us for more details. New York,	Brooklyn,	Philadelphia,	Bronx,	Hempstead,	Brookhaven,	Staten Island,	Islip,	Oyster Bay,	Newark	and other cities within 150 miles of Dayton.,	Jersey City,	Jamaica,	Flushing,	Babylon,	Huntington,	Yonkers,	Astoria,	Bridgeport,	Paterson,	Elizabeth,	Stamford,	Toms River,	Allentown,	Smithtown,	Elmhurst,	Corona,	West Chester,	Edison,	Ridgewood,	Woodside,	Reading,	Norwalk,	Clifton,	Trenton,	Danbury,	Norristown,	East Elmhurst,	New Rochelle,	Camden,	Brick,	Queens Village,	Jackson Heights,	Wilmington,	Passaic,	Forest Hills,	Cherry Hill,	Mount Vernon,	Union City,	Far Rockaway,	Levittown,	Bayonne,	East Orange,	Huntington Station,	Greenwich,	Vineland,	Irvington,	Bay Shore,	Fairfield,	Lakewood,	Lancaster,	North Bergen,	Valley Stream,	White Plains,	Pottstown,	New Brunswick,	Bethlehem,	Massapequa,	Fresh Meadows,	Wayne,	Bensalem,	Morrisville,	Ozone Park,	Stratford,	Hoboken,	Perth Amboy,	Lansdale,	Brentwood,	West New York,	Union,	Freehold,	Piscataway,	Plainfield,	Spring Valley,	South Richmond Hill,	Bayside,	Bloomfield,	Doylestown,	Princeton,	Lindenhurst,	Rye,	Clementon,	East Brunswick,	South Ozone Park,	West Orange,	Rego Park,	Freeport,	Levittown,	Hackensack,	Egg Harbor Township,	Manchester Township,	Sicklerville,	Westbury,	Jackson,	Somerville,	Patchogue,	Downingtown,	Kearny,	Monroe,	Somerset,	Linden,	Monroe Township,	Westwood,	Elmont,	Englishtown,	Mount Laurel,	Marlton,	West Babylon,	Springfield Gardens,	Southampton,	Great Neck,	New Hyde Park,	Atlantic City,	Whitestone,	Hicksville,	Ronkonkoma,	Teaneck,	Blackwood,	Montclair,	Upper Darby,	Ossining,	Howell,	Woodhaven,	Warminster,	East Meadow,	Saint Albans,	Media,	Haverstraw,	Mount Holly,	North Brunswick,	Richmond Hill,	Trumbull,	Sewell,	Bridgewater,	Havertown,	Port Chester,	Old Bridge,	Belleville,	East Stroudsburg,	Merrick,	Fort Lee,	Oakland Gardens,	Central Islip,	Bellmore,	Carmel,	Maspeth,	Chester,	Wappingers Falls,	Long Beach,	Lawrence Township,	Willingboro,	Phoenixville,	Orange,	Williamstown,	Wantagh,	Eastchester,	Langhorne,	Neptune,	Newark,	Farmingdale,	Glenside,	Drexel Hill,	Monsey,	Bear,	Fair Lawn,	Warwick,	East Northport,	Oceanside,	Hollis,	Quakertown,	New City,	Wayne,	Garfield,	Collegeville,	Newburgh,	Long Branch,	Westfield,	Rosedale,	Ambler,	Sunnyside,	Mamaroneck,	Ephrata,	Commack,	Yorktown Heights,	Matawan,	Middle Village,	Flemington,	Lansdowne,	Middletown,	Millville,	Port Washington,	Deer Park,	Voorhees,	Howard Beach,	Centereach,	Newtown,	Middletown,	Holbrook,	Wallkill,	Rockville Centre,	Rahway,	Harrison,	Plainview,	Floral Park,	Parsippany,	Englewood,	Marcus Hook,	Nutley,	Livingston,	West Islip,	Newtown,	Glen Cove,	Medford,	Westport,	Easton,	Mahopac,	Stroudsburg,	Garden City,	Selden,	Amityville,	Riverside,	Bergenfield,	Point Pleasant Beach,	Caldwell,	Paramus,	New Windsor,	Coram,	Long Island City,	Bridgeton,	Hazleton,	Whitehall,	Ridgefield,	Shirley,	Ridgewood,	Franklin Square,	Medford,	Hightstown,	Feasterville Trevose,	Basking Ridge,	Massapequa Park,	Randolph,	Syosset,	Little Neck,	North Wales,	Vincentown,	Springfield,	Mahwah,	Lodi,	Peekskill,	Maplewood,	Uniondale,	Clifton Heights,	Elizabethport,	West Hempstead,	Lynbrook,	Eatontown,	Nanuet,	Red Bank,	Bethpage,	Cliffside Park,	Montgomery,	Merchantville,	Malvern,	Cranford,	Fishkill,	Rockaway,	Port Jefferson Station,	Bronxville,	Hopewell Junction,	Seaford,	Bristol,	Haledon,	King Of Prussia,	Little Falls,	Mays Landing,	Summit,	South Plainfield,	Suffern,	Hillside,	Belmar,	Northport,	Tarrytown,	Bryn Mawr,	Royersford,	Darby,	Nazareth,	Cambria Heights,	Roselle,	Perkasie,	Darien,	Browns Mills,	Aston,	Kew Gardens,	Harleysville,	Somers,	Pleasantville,	Carteret,	Keyport,	Manahawkin,	Hatboro,	Huntingdon Valley,	College Point,	Broomall,	East Setauket,	Glassboro,	Woodbridge,	Parlin,	New Canaan,	Tuckerton and Dayton	. Fixr has validated the email provided by East Coast Paving & Site Development. Fixr has reviewed the content provided by East Coast Paving & Site Development to match our community guidelines. East Coast Paving & Site Development has been rated with 22 experience points based on Fixr's rating system.